Decorate home or office with a sports wall clock. This design site has all your bases covered when it comes to decorating with your favorite sport. Baseball and basketball for the boys bedroom. Tennis and golf for the country club game room. Billiards or Pool and dart boards for the home game room. Any sport you want can be found. 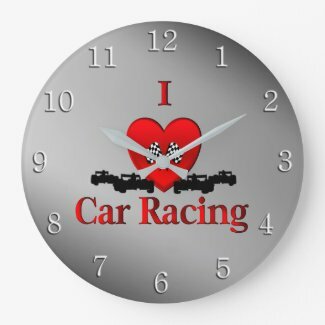 Sports clocks are a very popular item. These clocks come in square and round designs and make great gift items for boy and girls, men and women. Everyone loves one sport or another and you can find them here.